Macbook Pro, iMac, Macbook Air & Mac Mini. 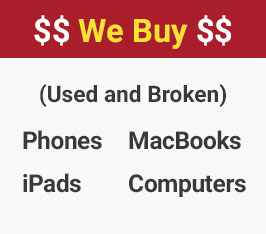 Most iPads are repaired the same day or next day. Transfer data from your phone or computer hard drive to another phone, computer or flash drive. Most iPhone repairs take 20-40 minutes. 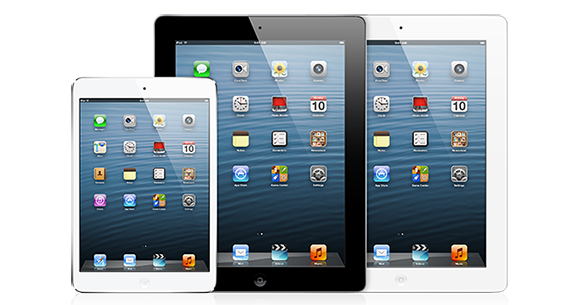 iPad repairs are generally repaired in 6 to 48 hours. 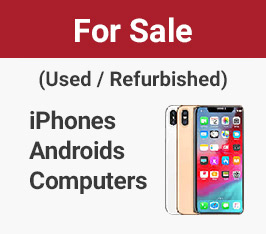 The timeframe for Android phone repair is 1 to 6 hours. Computer repairs are generally fixed in 24 to 72 hours. Our repair times are estimates and can vary depending on our current work load and parts needed.